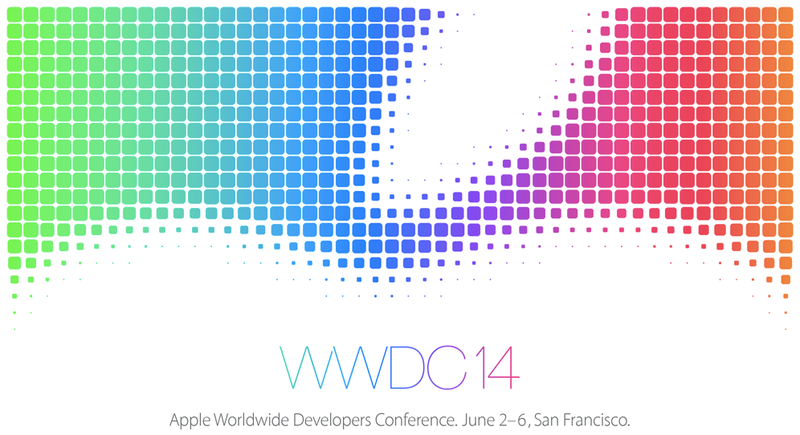 We had a flood of tech news for the week of June 6, 2014! Some include Apple’s WWDC, an interesting OneDrive update, and changes to Xbox LIVE Gold. First up, is Apple’s unveiling of OS 10.10 and iOS8, along with some awesome developer announcements. Mac OSX version 10.10, codenamed, Yosemite, now has a pretty face. Of course, OSX was always beautiful looking, but now, it has gone modern. The user interface was flattened and translucency was added to make the OS look like iOS7. Speaking of iOS, version 8 of that operating system was revealed. On the surface, the OS looks and acts almost exactly as its predecessor, iOS7. But a lot is going on in the developer model for the new OS. Apps are now more extensible. Apps can talk to other apps, similar to the Share charm in Windows. Applications can take advantage of features found in other apps. For instance, an application can call another capable app to apply photo filters. Developers had a lot more to cheer about during Apple’s announcements. The notification center is now open to third party applications. This means developers can finally write interactive widgets for iOS! These widgets can be placed by the user in the notification center. Game developers can also get deeper into the hardware for optimizing games. A lot more was announced. Oh yeah, Apple also launched a new proprietary programming language. I am not a fan of languages that only works a single platform. I am all about cross platform; so even though the new language is much easier to write in, I am not too excited. Now, with Apple out of the way, let’s talk Microsoft. Microsoft released Visual Studio 14 Community Technology Preview (CTP) 1. This is a very early build of the next version of Visual Studio. The current version is Visual Studio 2013. Anyone can download it for free to test drive it. Simply check out this blog post to see what’s new and for the download links. Also this week, Microsoft updated OneDrive. Xbox One user also gets an updated OneDrive app that has improved photo features. While we are on the topic of Xbox, let the users rejoice! Xbox users will no longer pay around $60 per year for a Gold membership just to watch Netflix or YouTube. Until now, a user had to pay both for Gold AND a Netflix or Hulu subscription to use the respective services. A Gold subscription was also required for free apps and services, such as YouTube, OneDrive, Crackle, Internet Explorer, etc. But now, Xbox One and 360 users received a system update that eliminated the Gold requirement. Note, Gold subscription is still required for playing Multiplayer and to get free games, which is fair and reasonable. Finally, Xbox LIVE Gold member can now get two free games for Xbox One every month, in addition to the two monthly Xbox 360 users have been able to get for a year. Next Next post: OneDrive on Windows 8.1 Updated with New Features for Desktop Users!